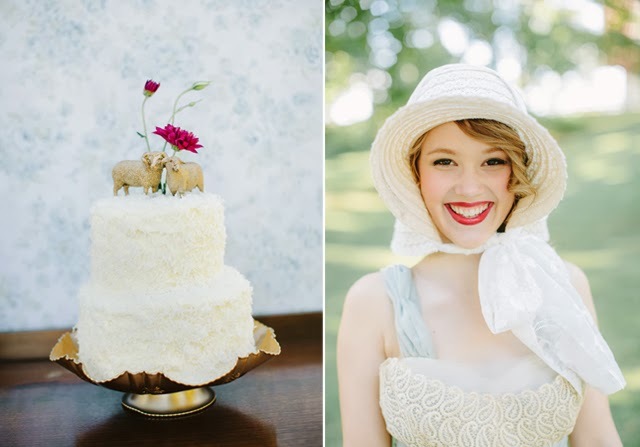 The lovely Jenny Haas came to me a while back with an adorable idea for a styled shoot: Little Bo Peep's Wedding. 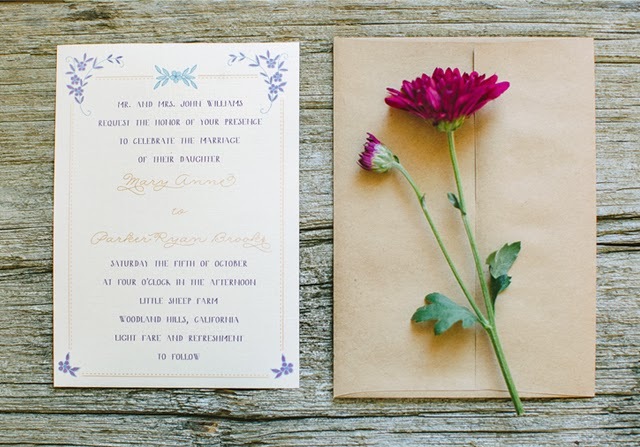 She asked me to design the stationery for the shoot. I was so honored! 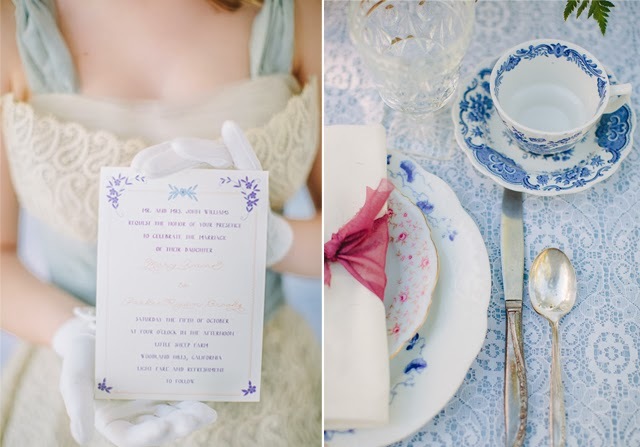 The mood was classic; soft blues, purples and creams, rustic, romantic and feminine. 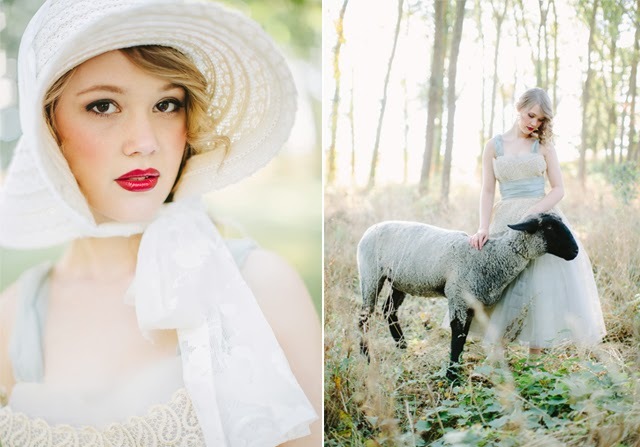 All to embody the softness of this beautiful vintage shepherdess. The shoot was featured here, thanks Wedding Chicks! 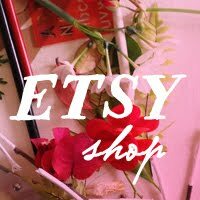 I have also decided to offer the suite for sale in my shop here.